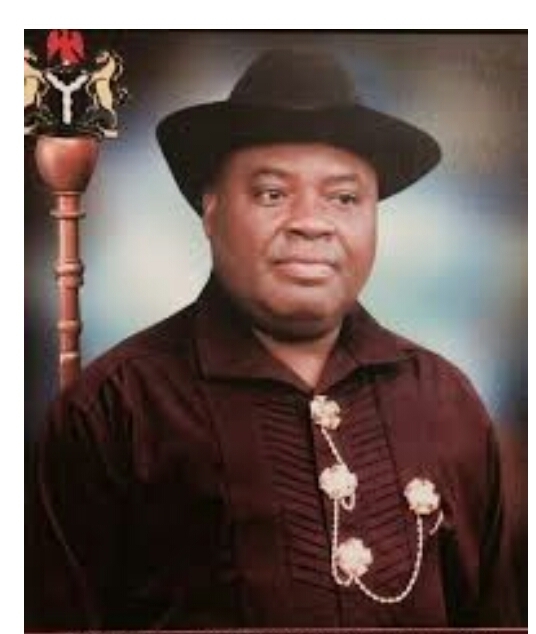 The senator representing Rivers West senatorial district at the National Assembly, Senator Osinakachukwu ThankGod Ideozu has ‘dumped’ the Peoples Democratic Party (PDP) for the All Progressives Congress (APC). Until his move into the APC, Ideozu was the only PDP senator from Rivers State in the National Assembly as both Senators Magnus Ngei Abe and Andrew Igbonule Uchendu, representing Rivers South-East and East respectively belong to the APC. 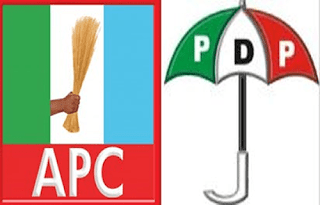 A source told VIEWS MEDIA that the formal defection of the senator would be announced at a Rivers West senatorial district rally, which the leadership of the APC in the state is yet to fix the date. However, another source close to the APC secretariat in Port Harcourt told VIEWS MEDIA that Ideozu was expected to announce his defection from PDP during the APC regional rally at Omoku, headquarters of Ogba/Egbema/Ndoni local government area of the state, but did not show up. The source said: “On Saturday, we were at ONELGA, he was supposed to be one of the defectors but he wasn’t there. So, we are still expecting him. We had Orashi Regional rally yesterday at Omoku. It was a mega rally for Orashi region comprising Ahoada-East, Ahoada-East, Abua-Odual and ONELGA. It was more or less a senatorial district rally.